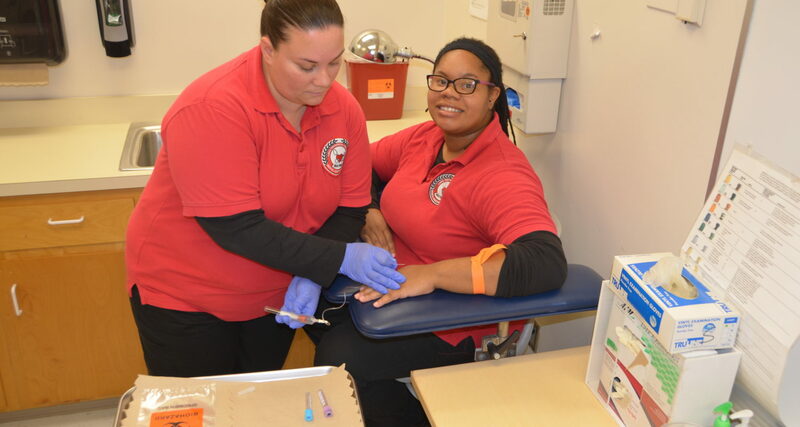 The purpose of the Medical Assisting program is to prepare competent entry-level medical assistants in the following three: cognitive (knowledge), psychomotor (skills), and affective (behavior) learning domains. Employers of graduates (2012 to 2017 cohorts) from Lake Technical College Medical Assistant program are 100% satisfied with the psychomotor, affective and cognitive skills of graduates. 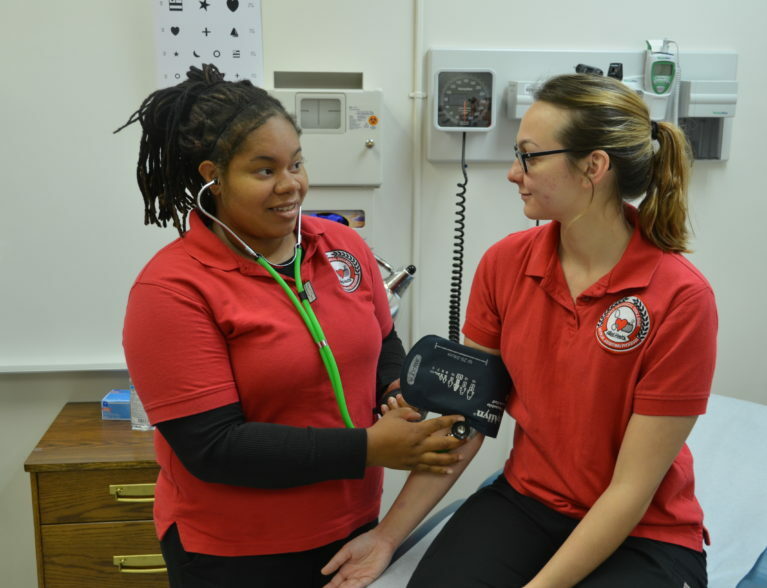 The Medical Assisting Program of Lake Technical College is accredited by the Commission on Accreditation of Allied Health Education Programs (www.caahep.org) upon the recommendation of Medical Assisting Education Review Board (MAERB), Commission on Accreditation of Allied Health Education Programs, 25400 U.S. Highway 19 North, Suite 158, Clearwater, FL 33763. Phone: 727-210-2350; Fax: 727-210-2354. The MA program became accredited in the Spring of 2013.